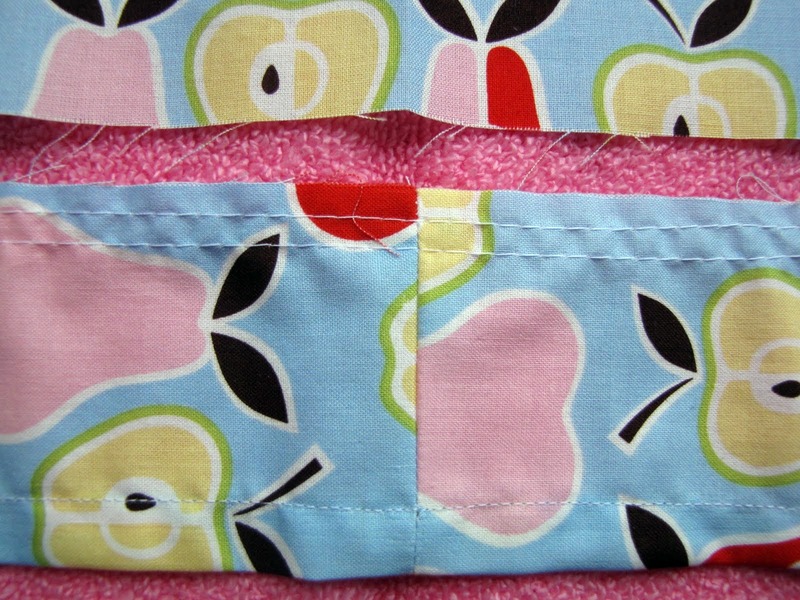 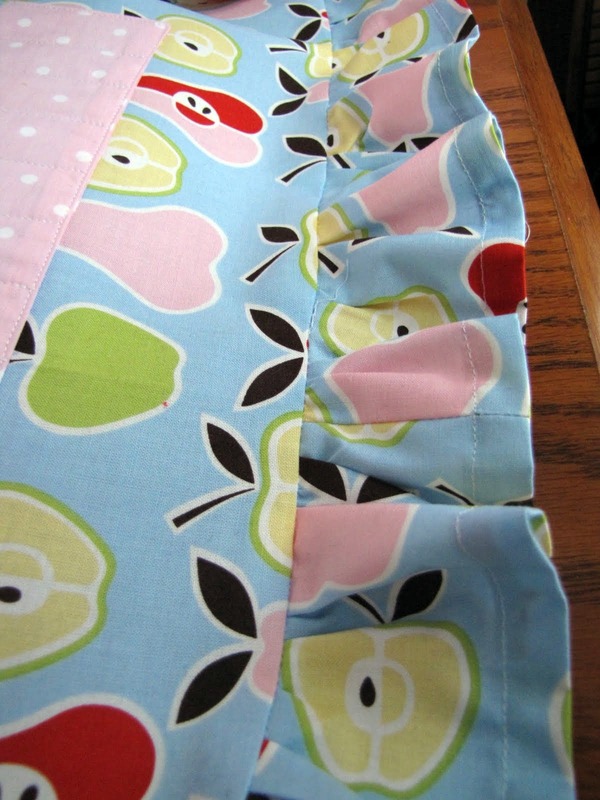 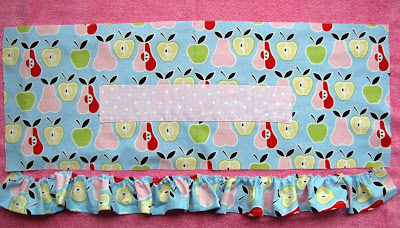 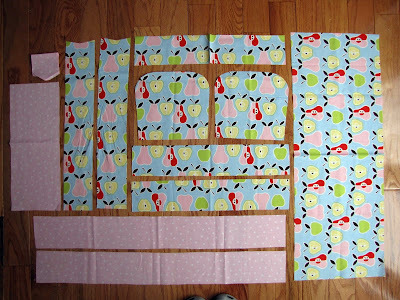 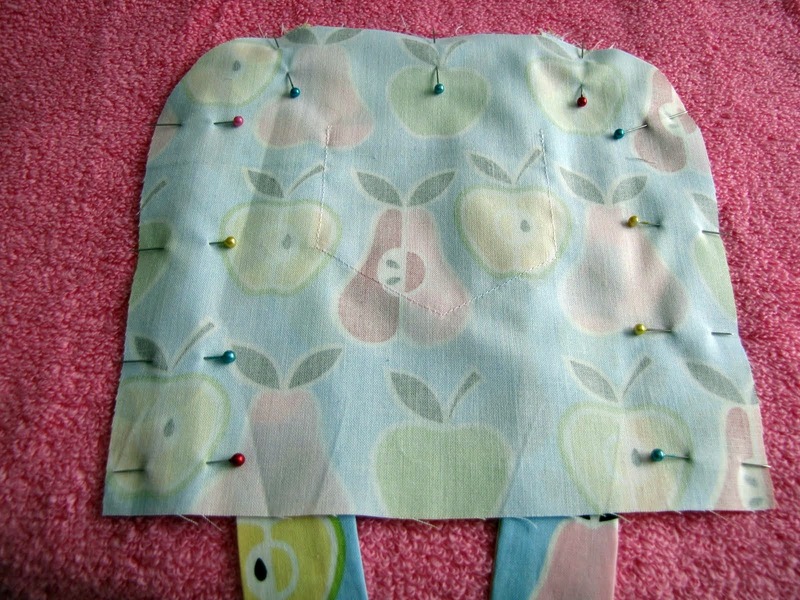 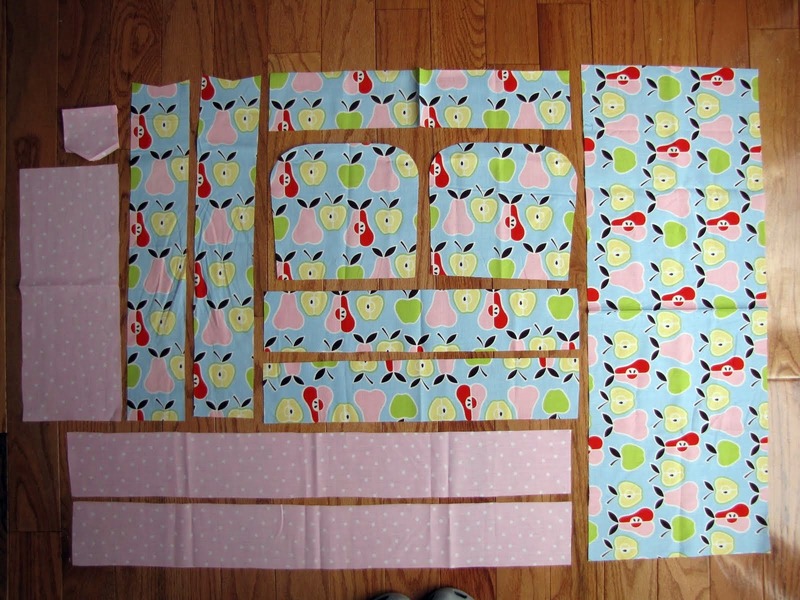 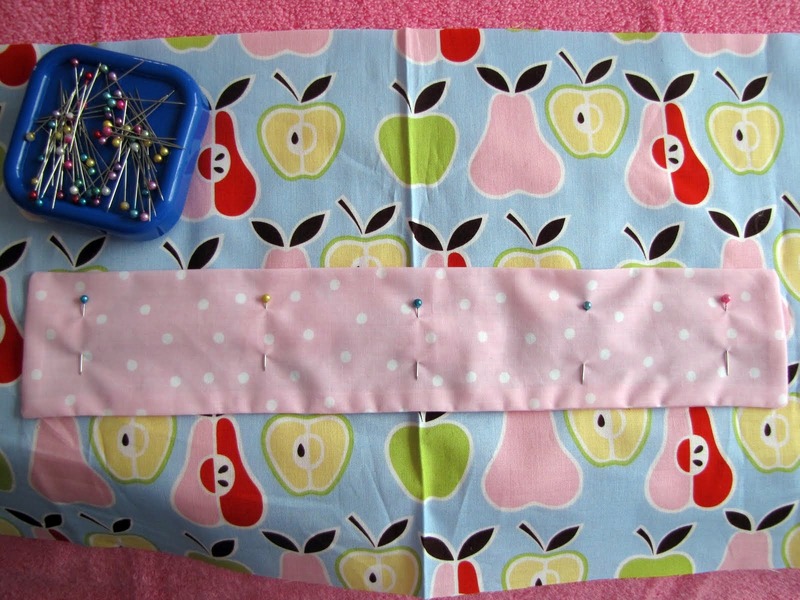 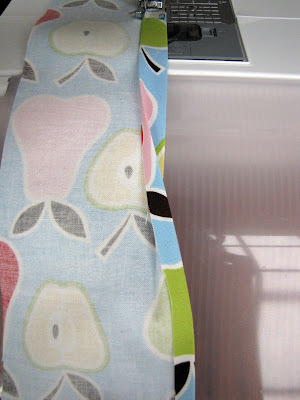 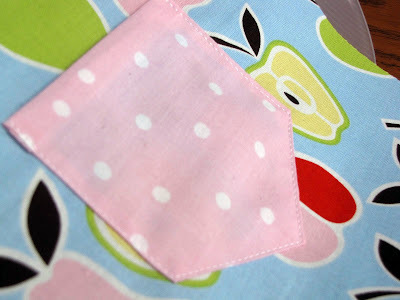 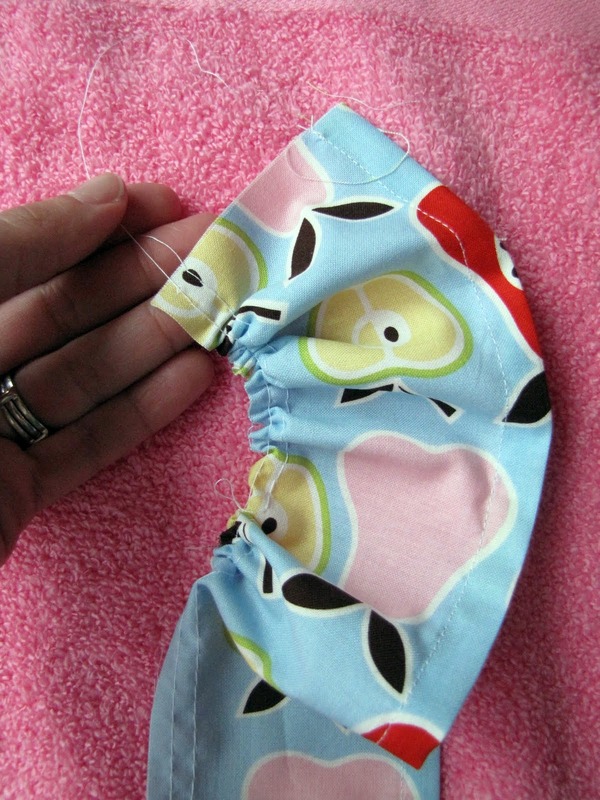 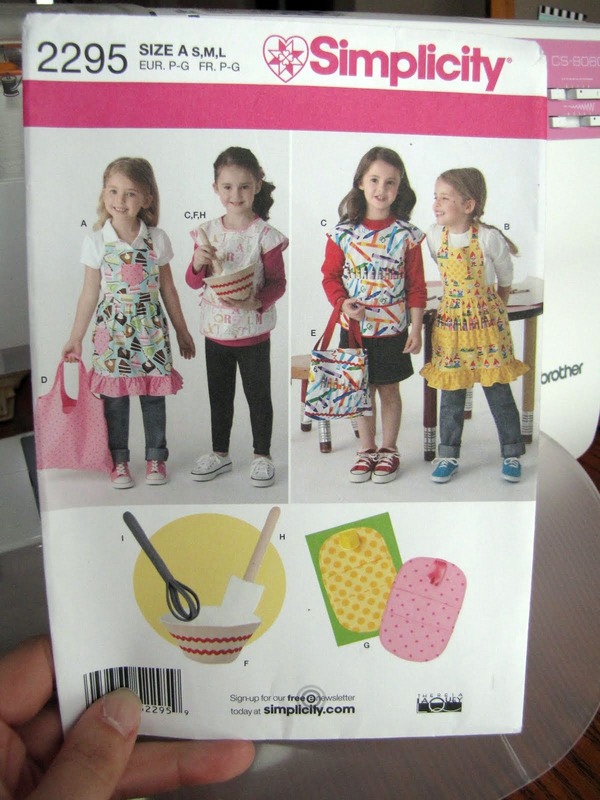 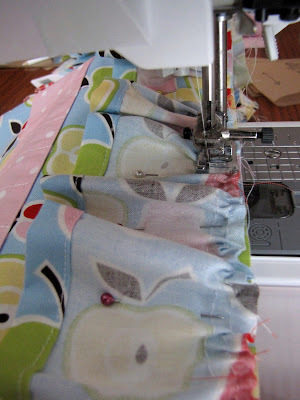 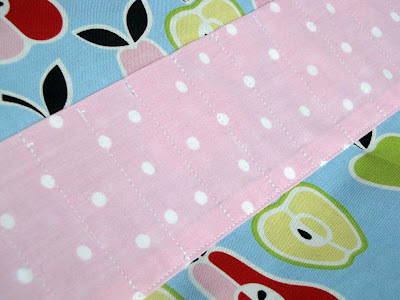 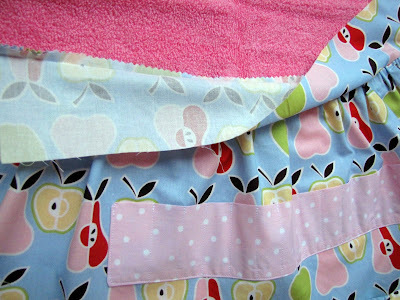 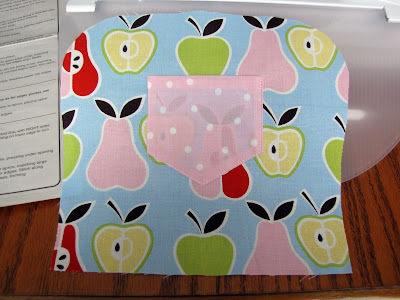 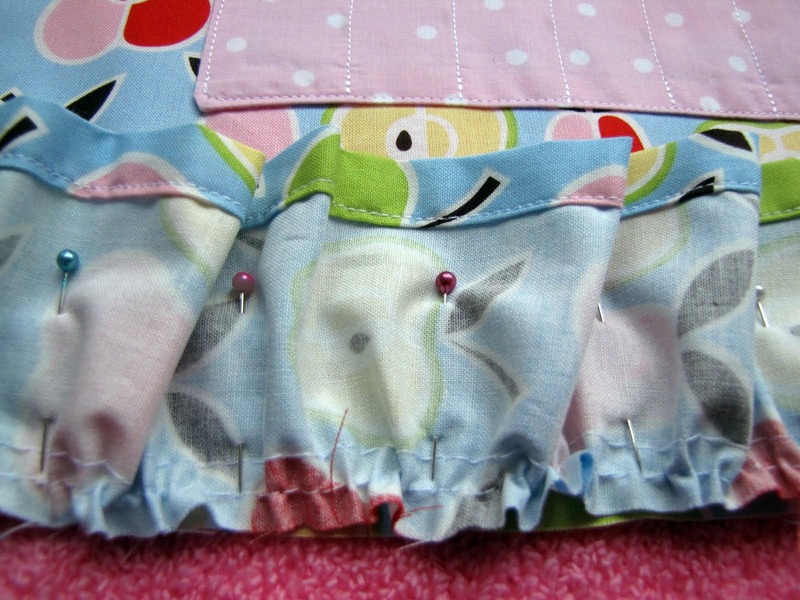 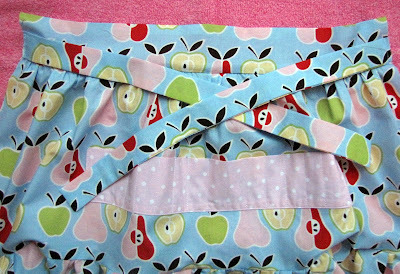 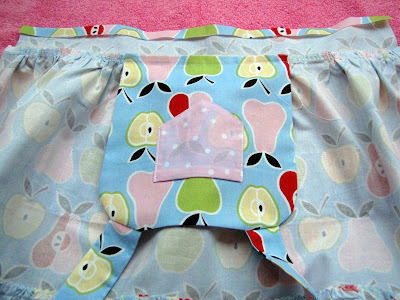 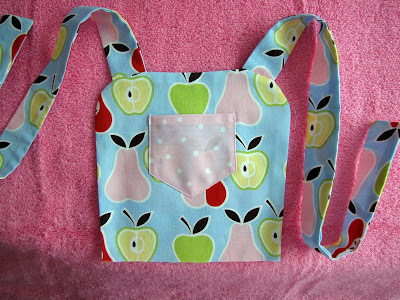 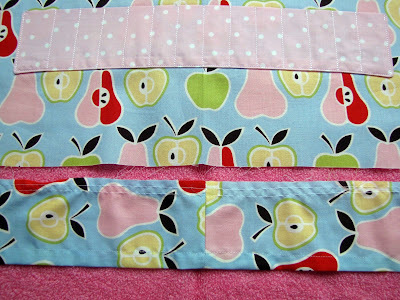 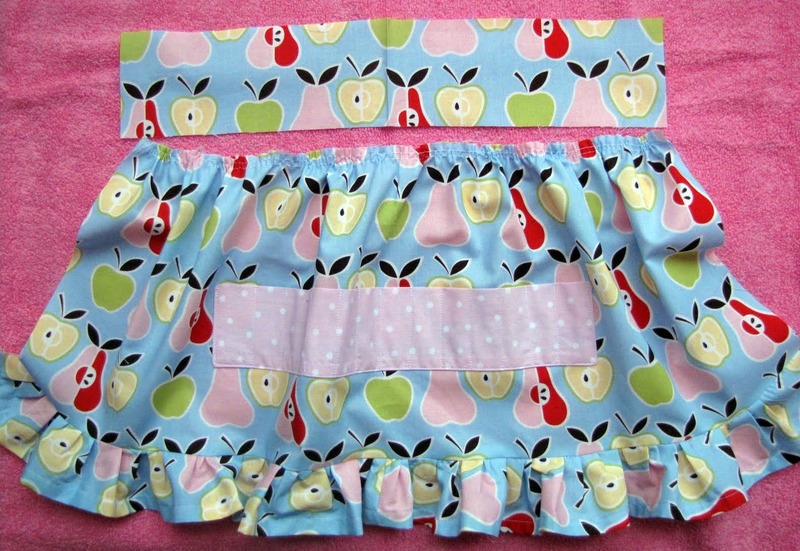 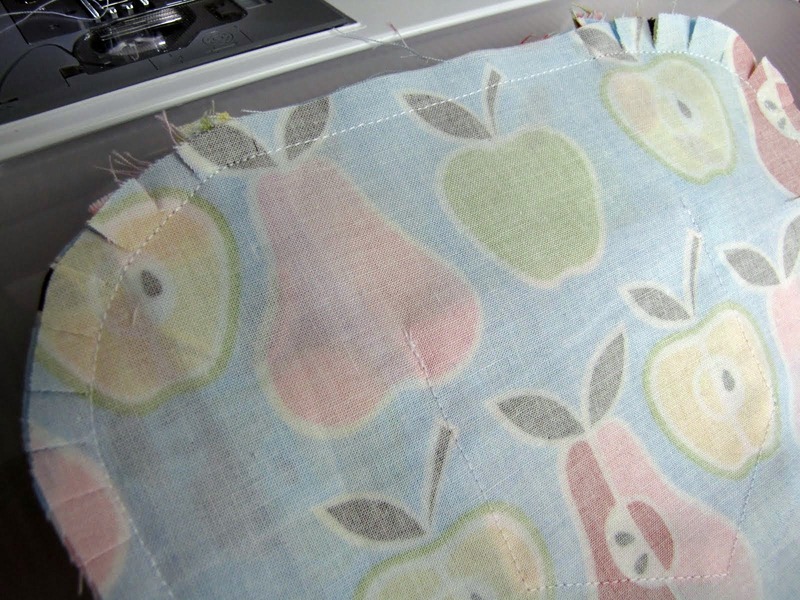 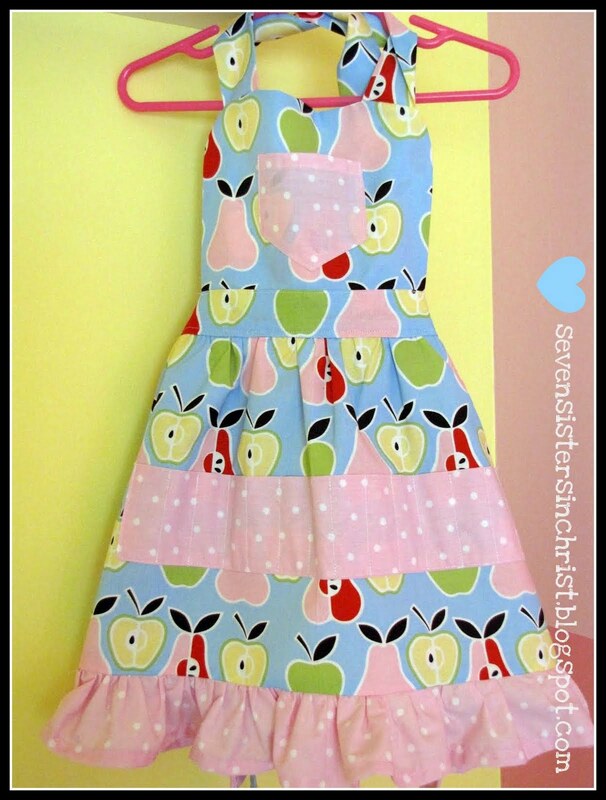 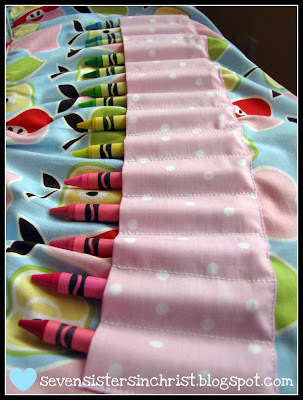 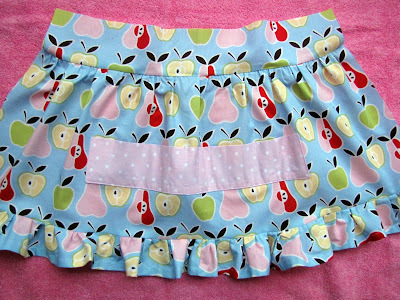 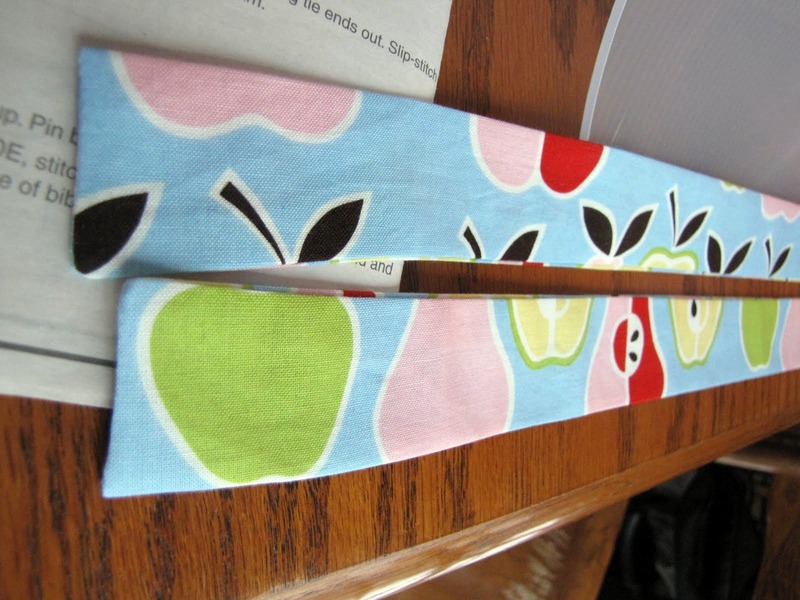 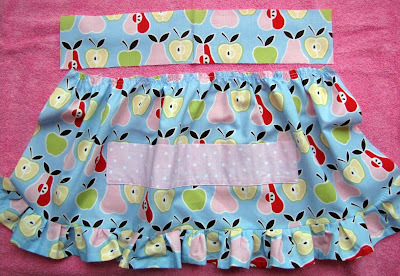 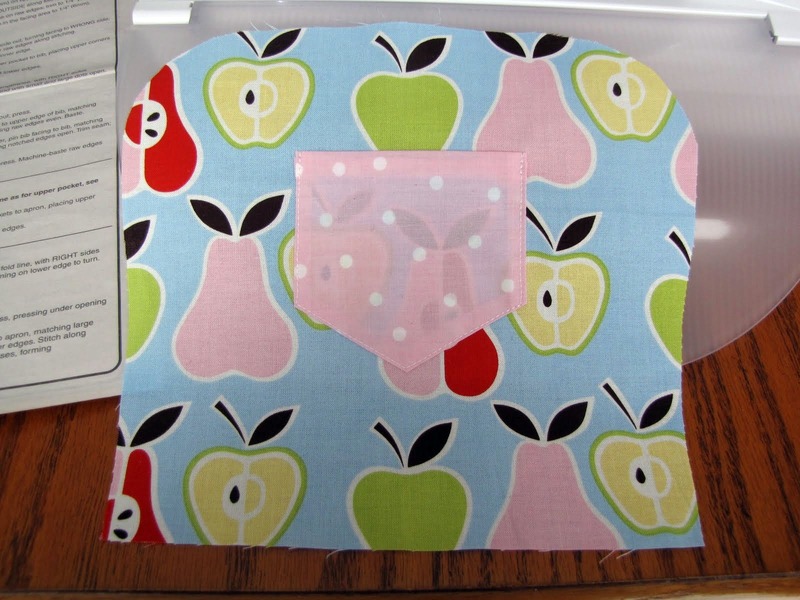 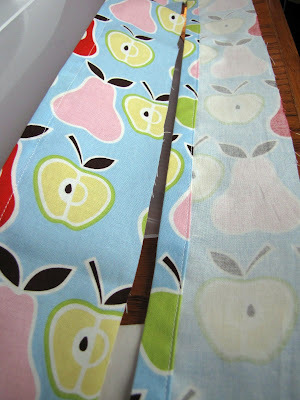 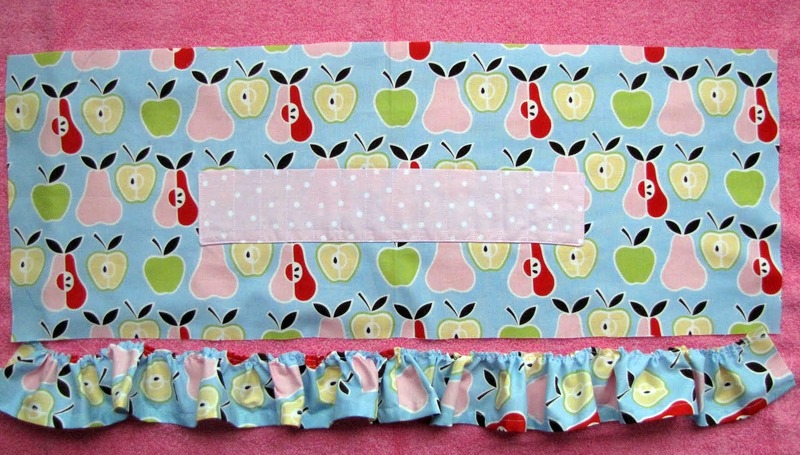 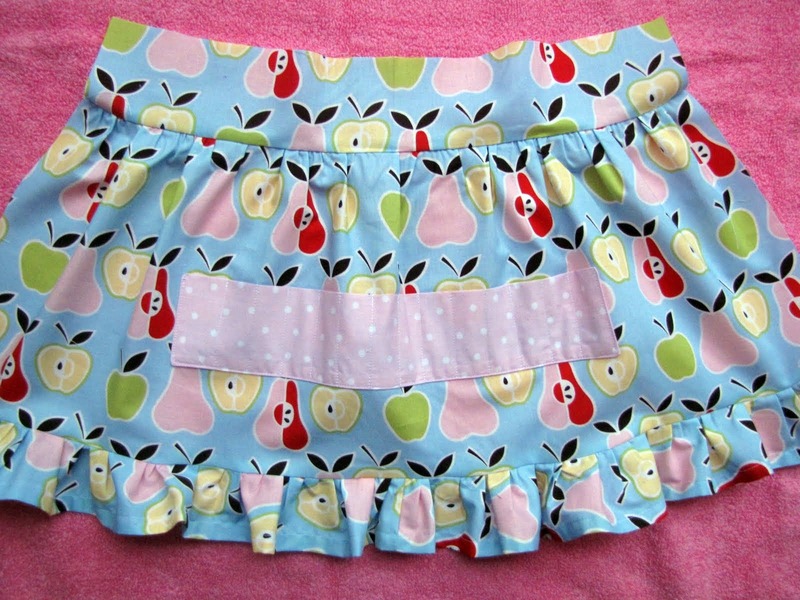 cutie patootie kidde apron this week! 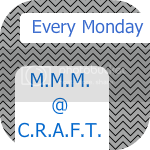 Hope this helps you create one of your own!! 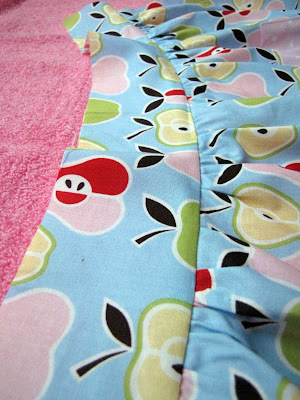 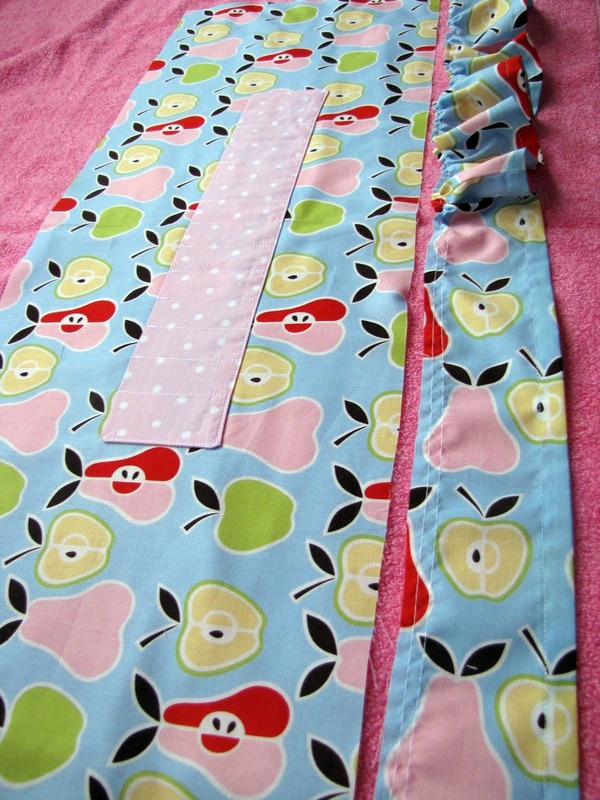 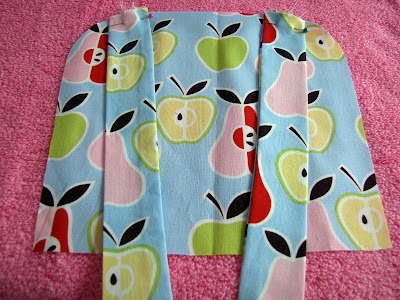 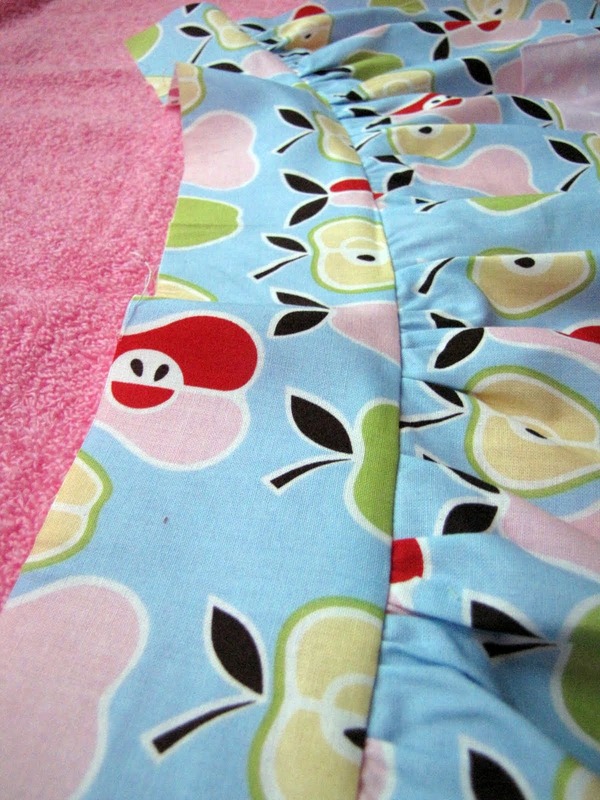 This apron is A-Dorable! 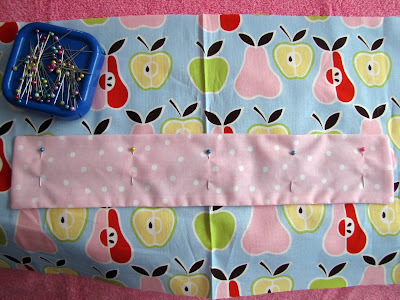 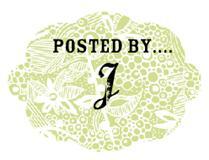 You did a fantastic job & this is a great tutorial! How wonderful! 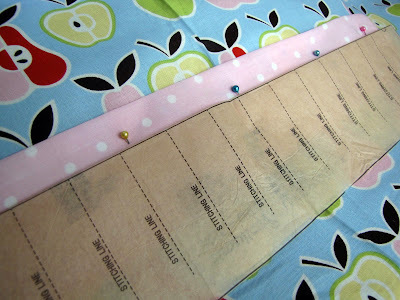 This is the BEST tutorial. 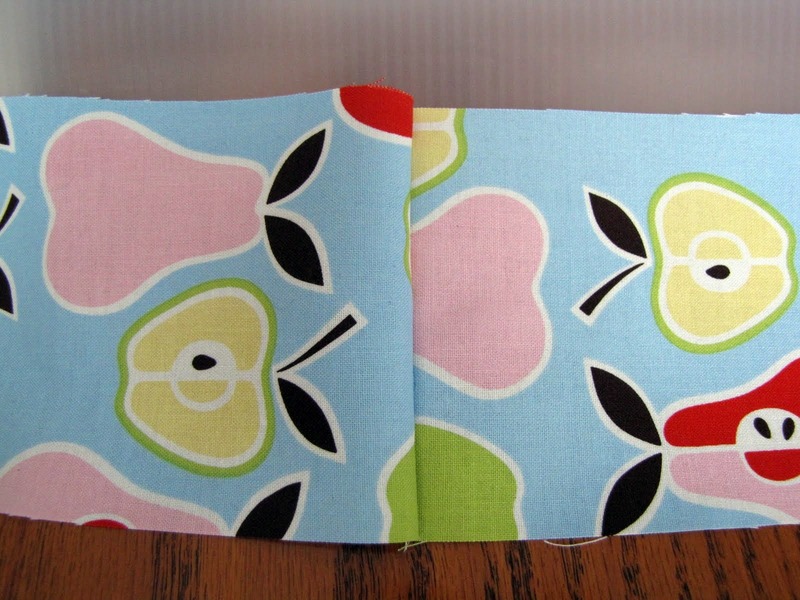 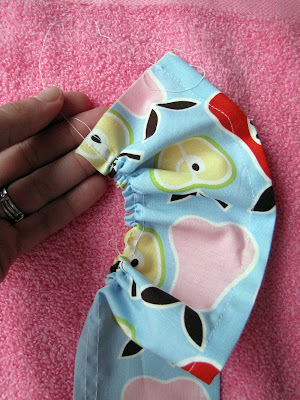 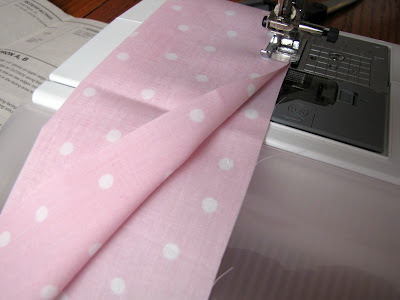 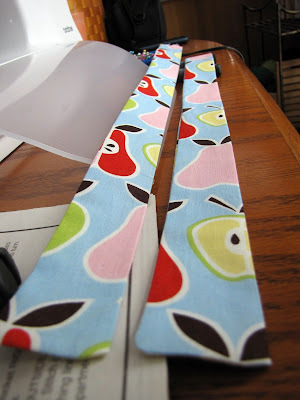 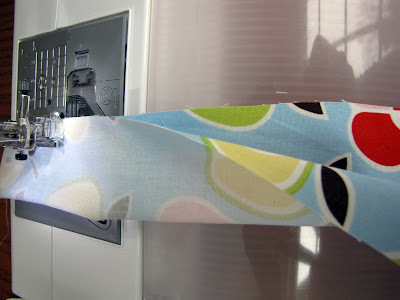 I love the fabric too!